Peace world....since I have A second to post ,I just wanted to thank my family ,friends & fans of my art. These last 2 years have been tough but worth going through creatively & business wise. Its like going back to school for A refresher course & they change the lesson plan on you! I tell you what ,its worth the struggle ,pains, late hours... & then some when someone actually likes or loves what came from your head & heart.....PRICELESS. 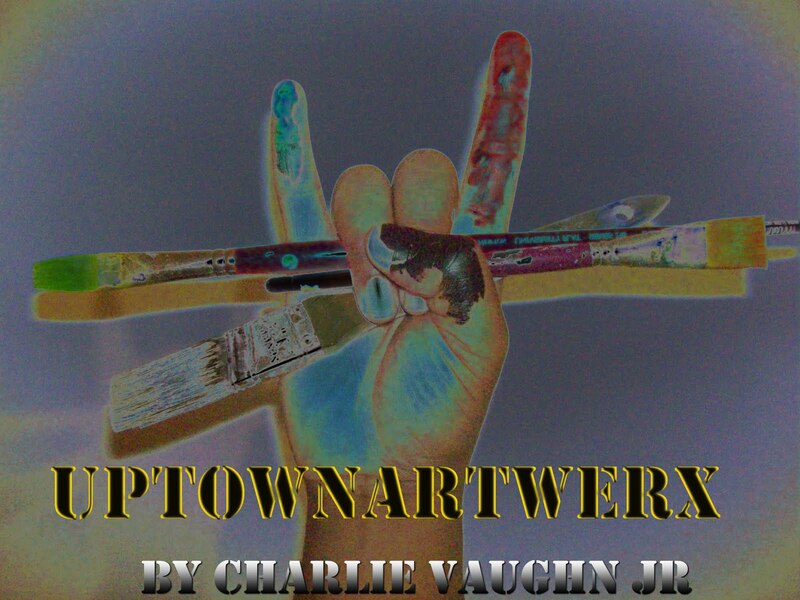 I shall continue to put my best into what I do & pull in more supporters of UPTOWNARTWERX. It wont stop ... "Its an UPTOWN THANG, no matter where ART HANGS!" 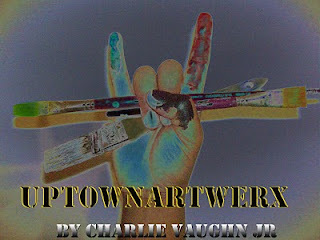 Be sure to check out www.uptownartwerx.com for limited edition prints & commissioned works by Charlie Vaughn Jr.